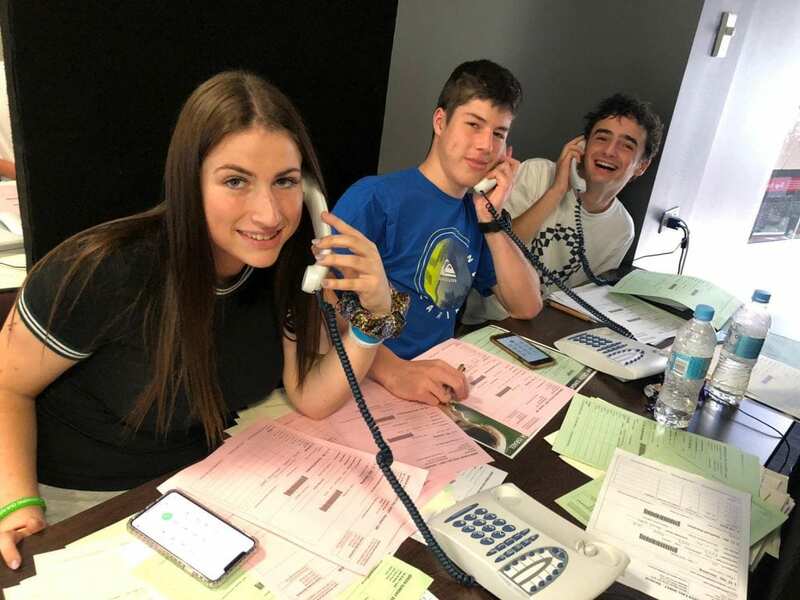 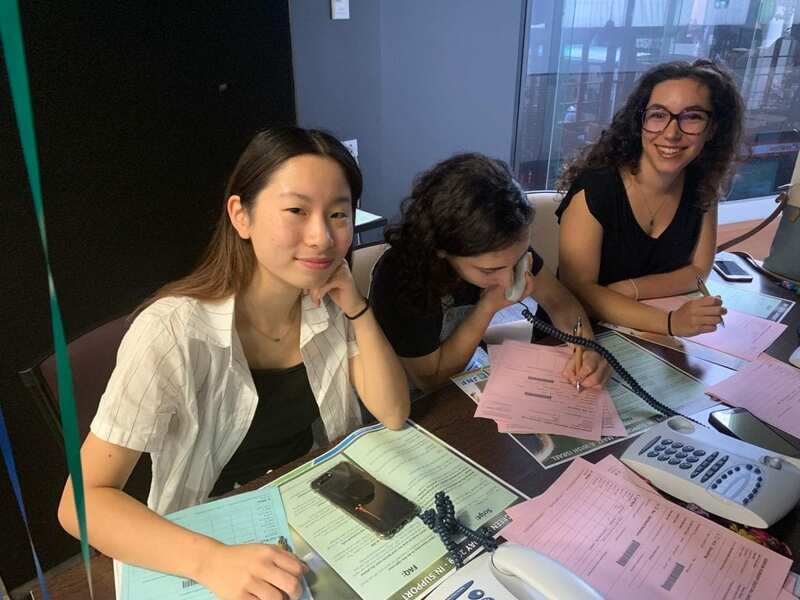 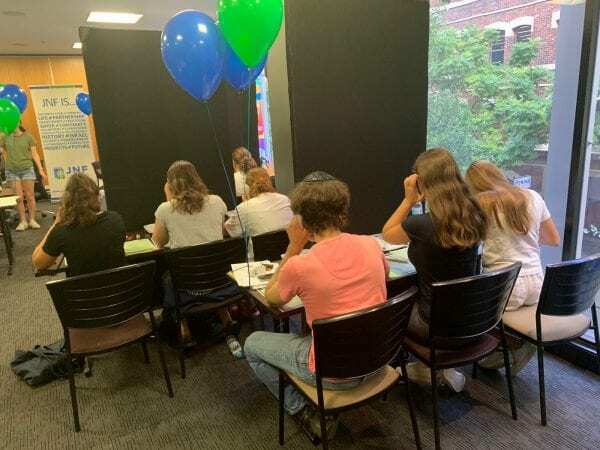 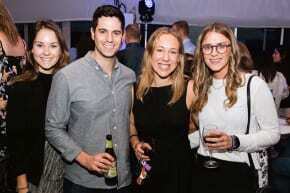 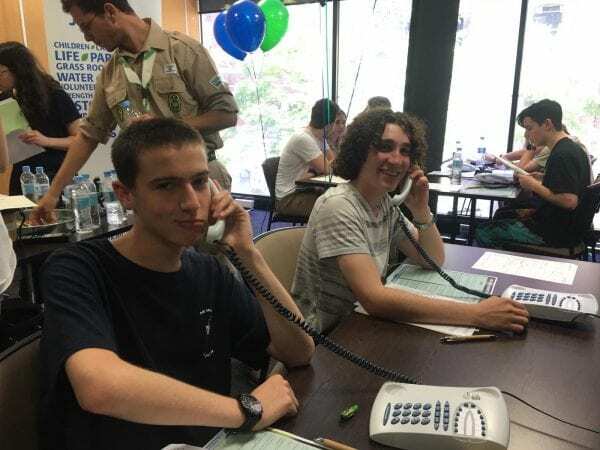 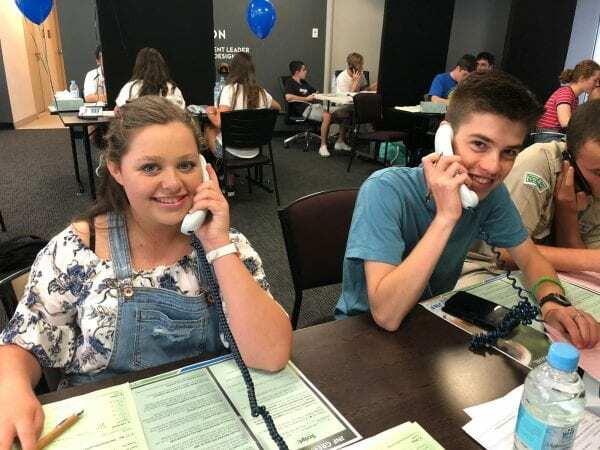 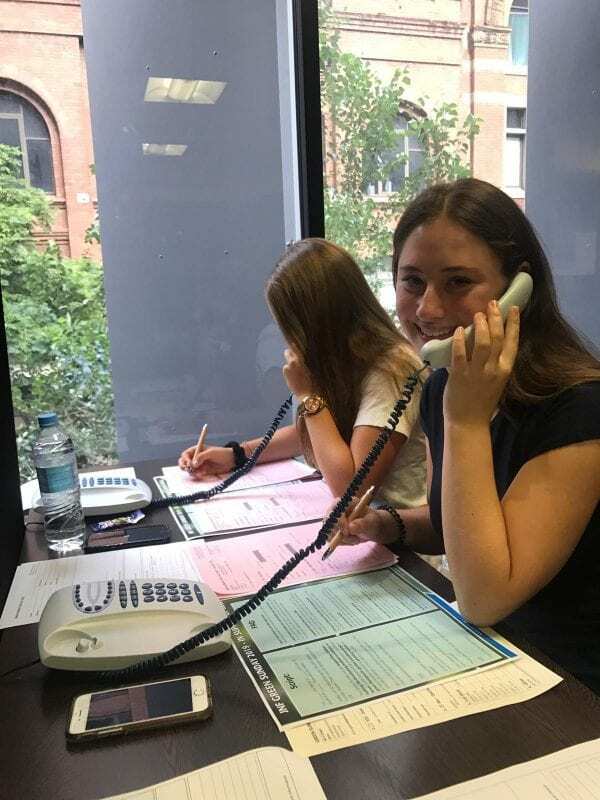 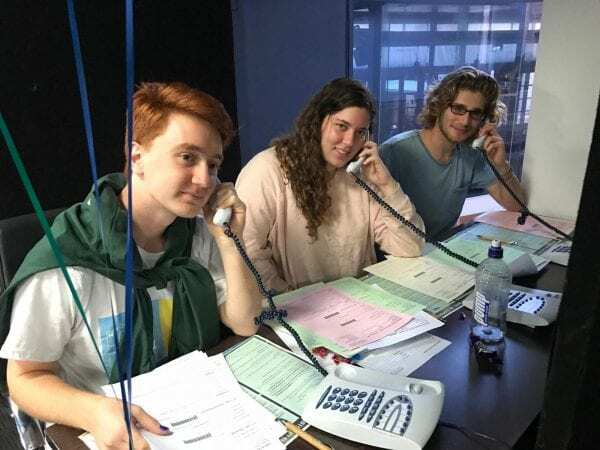 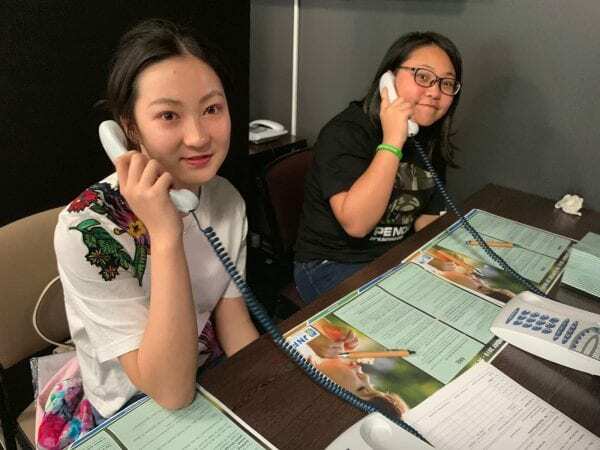 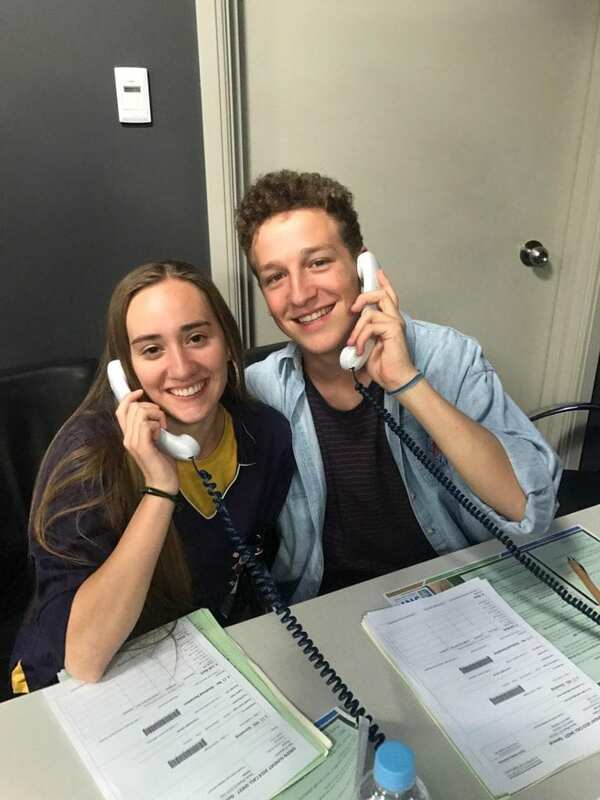 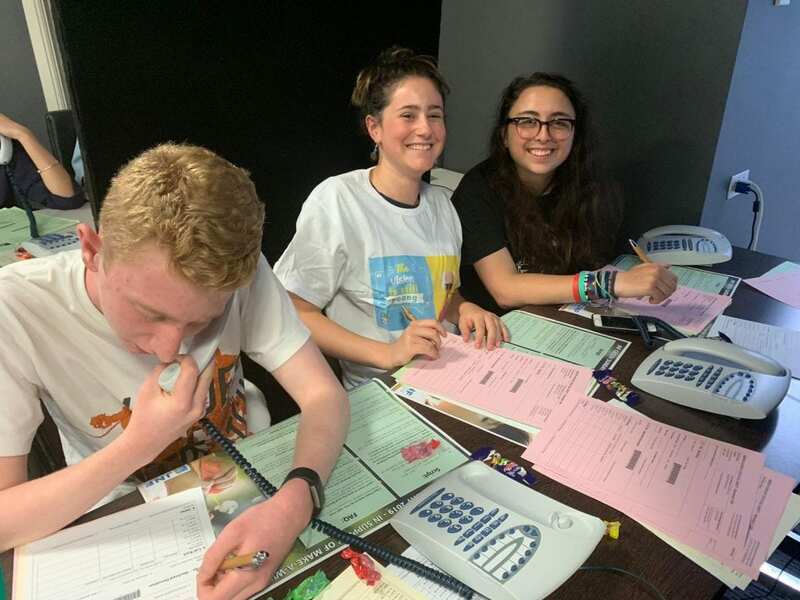 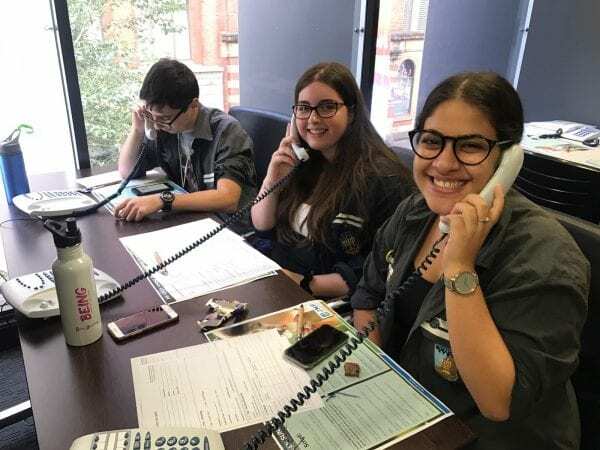 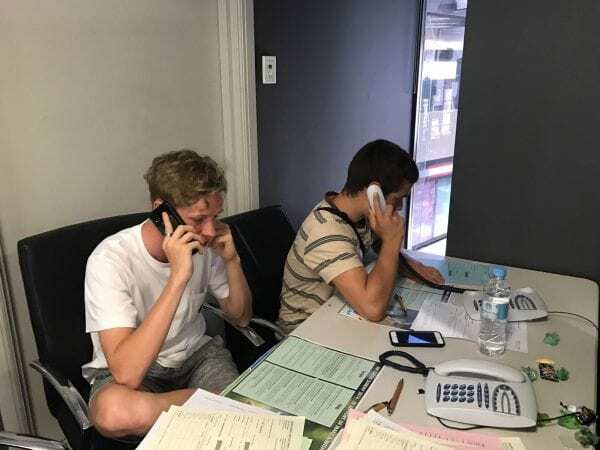 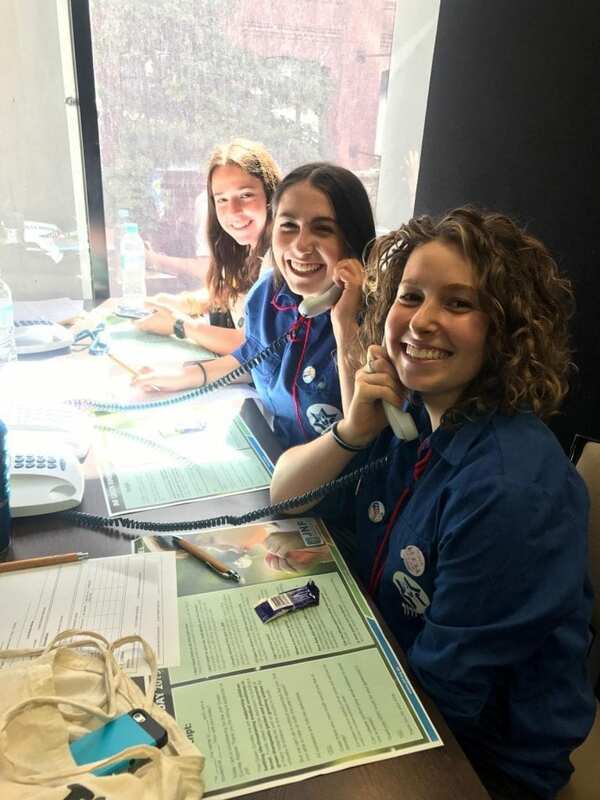 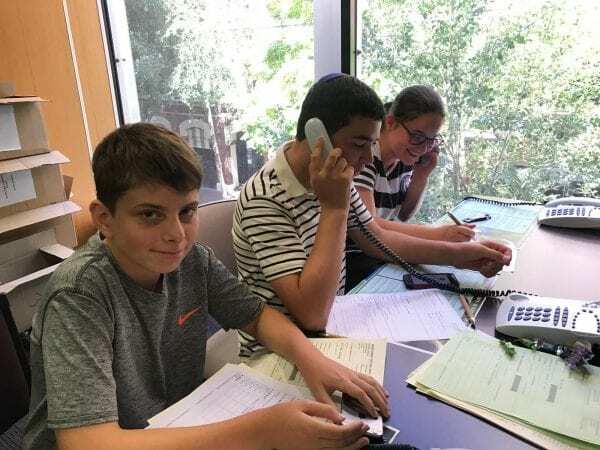 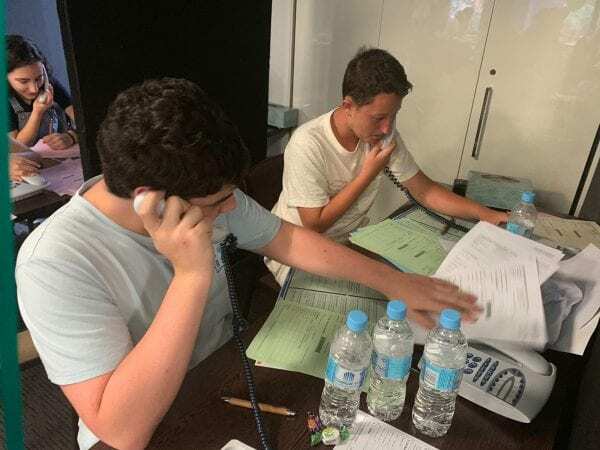 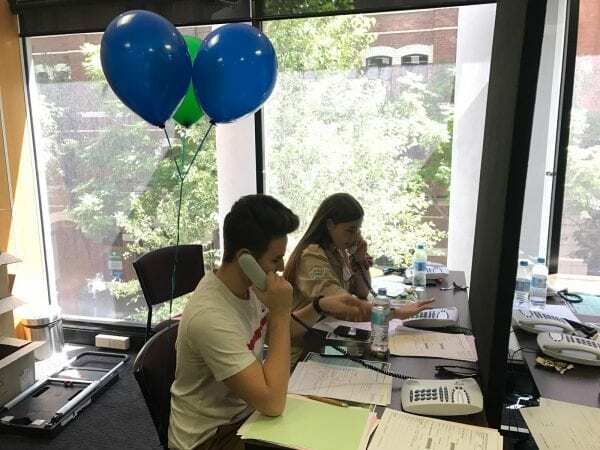 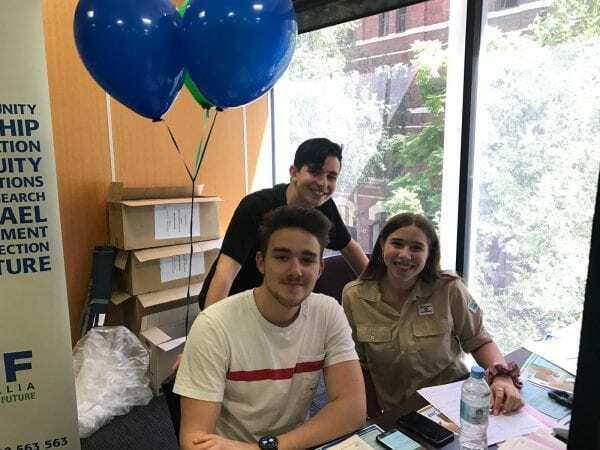 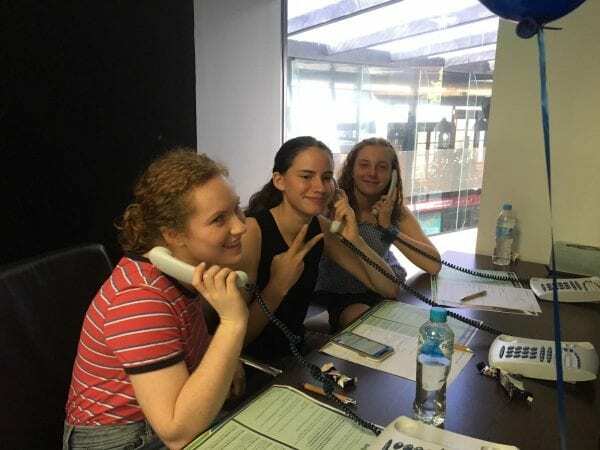 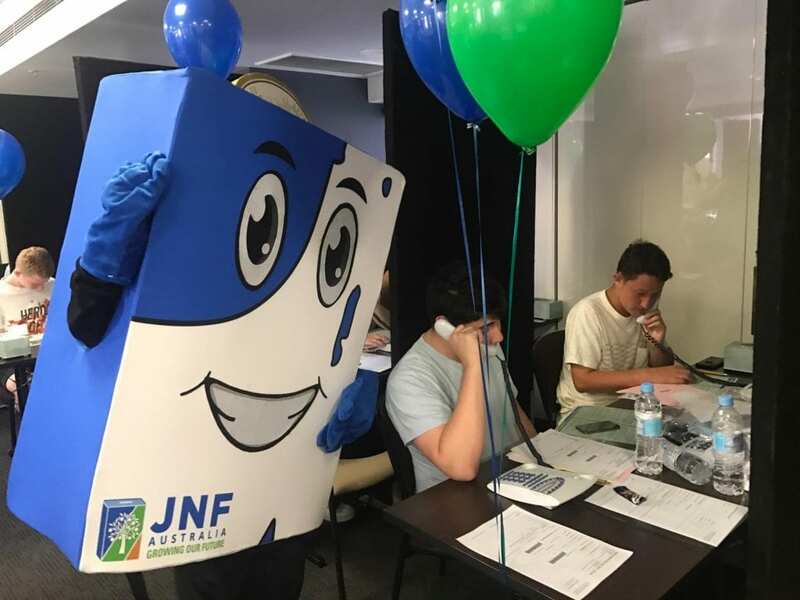 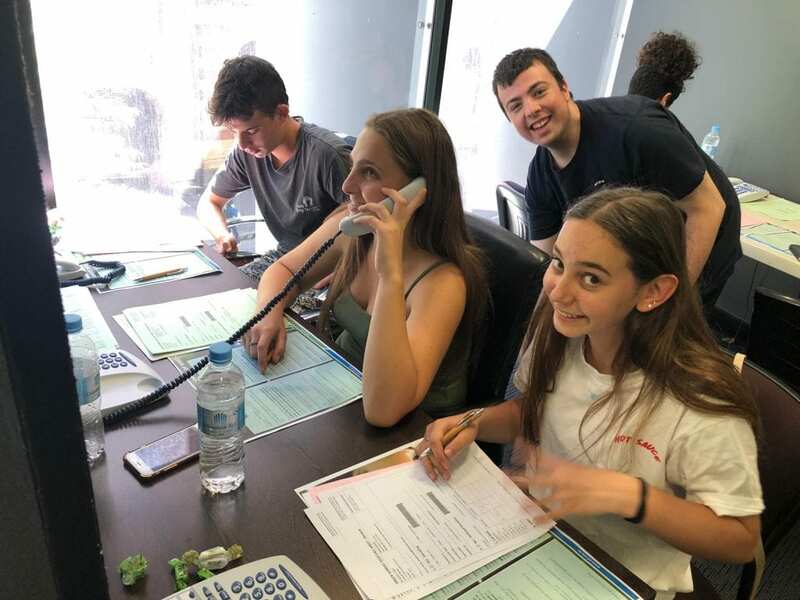 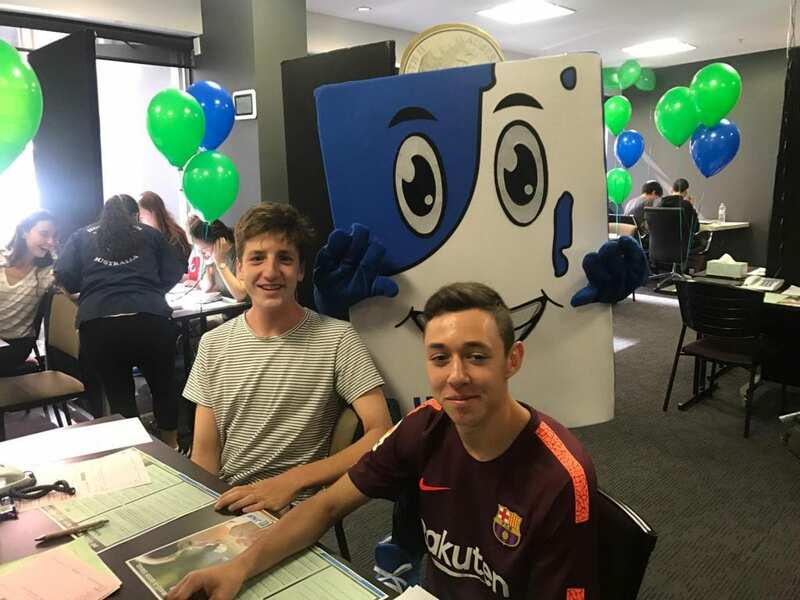 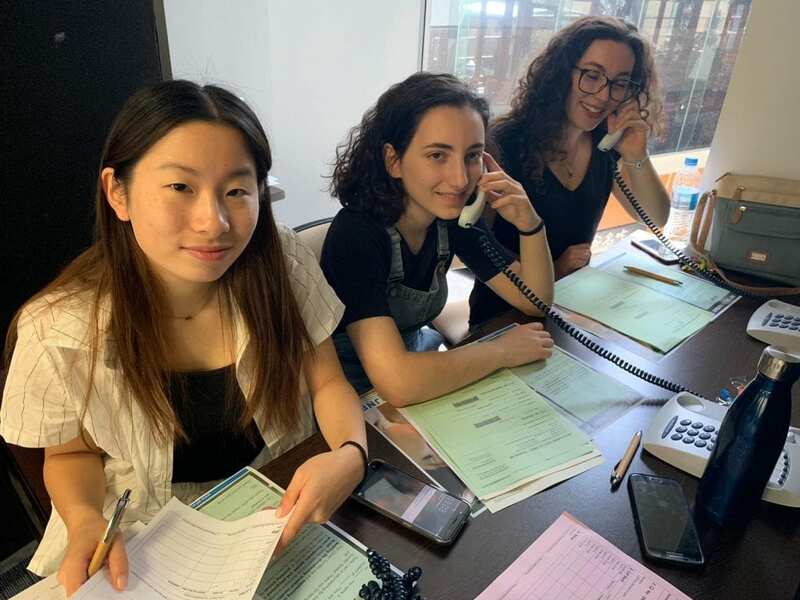 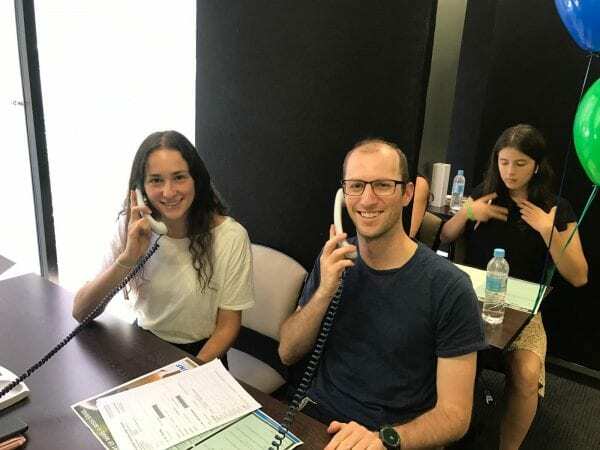 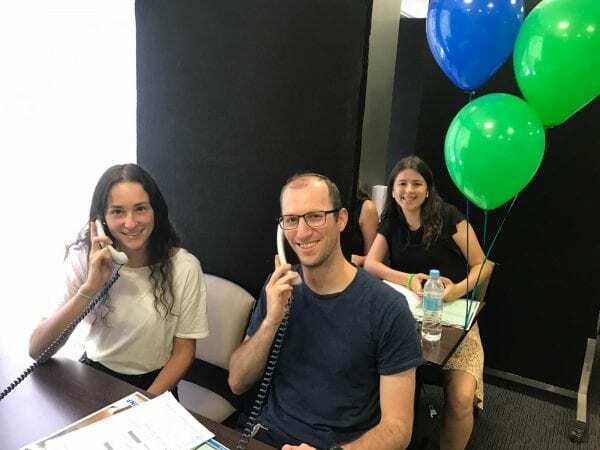 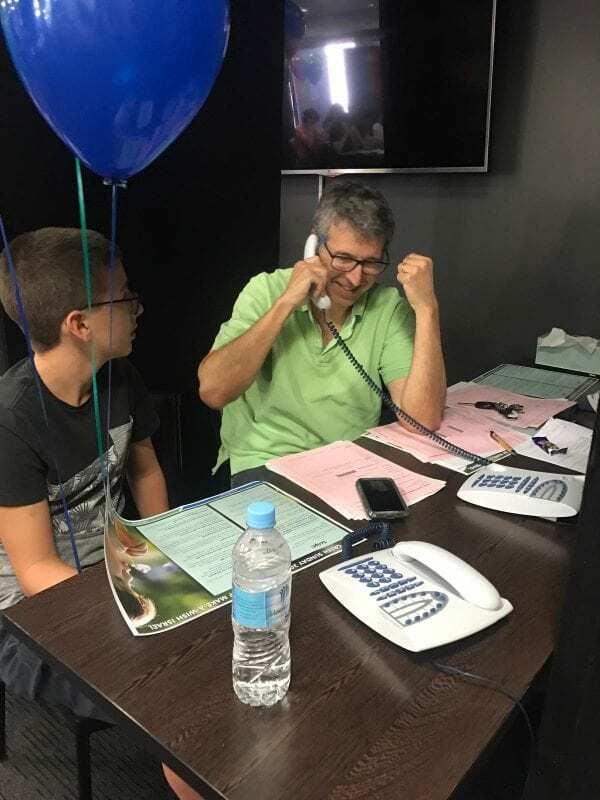 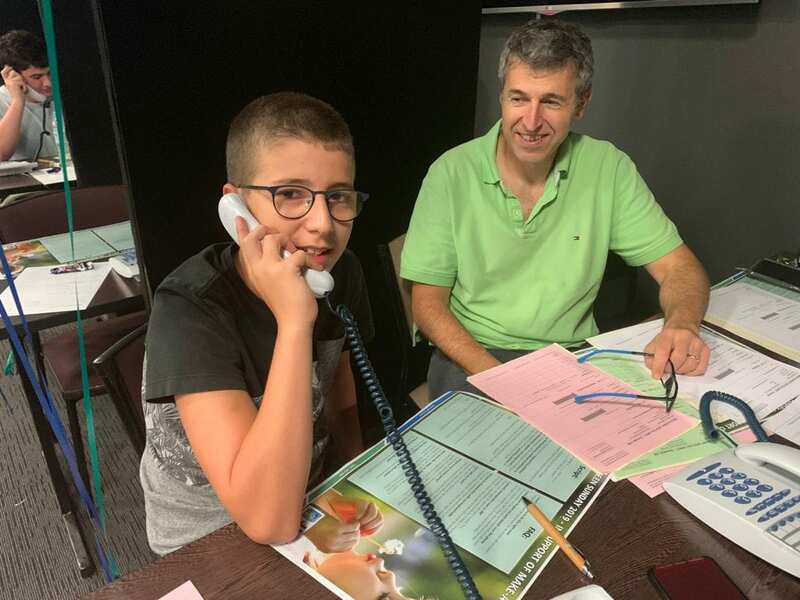 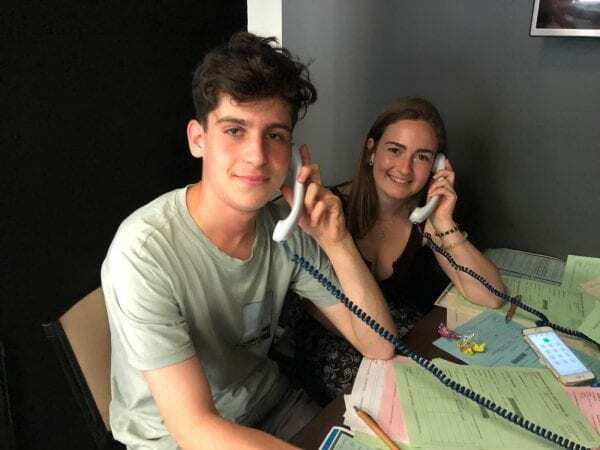 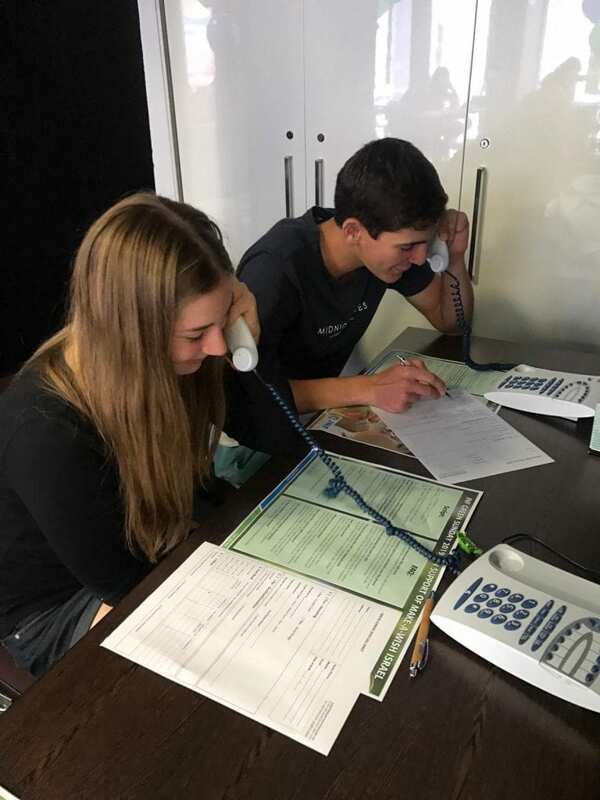 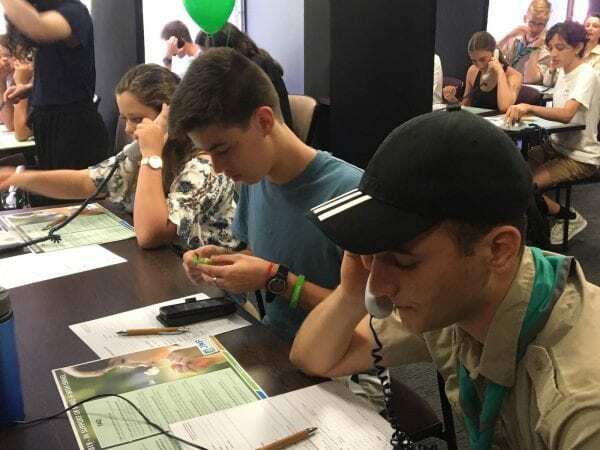 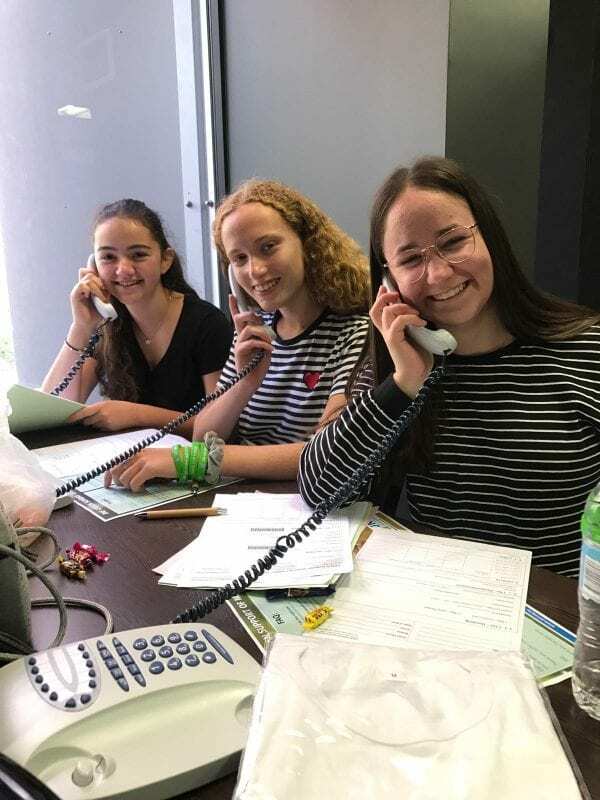 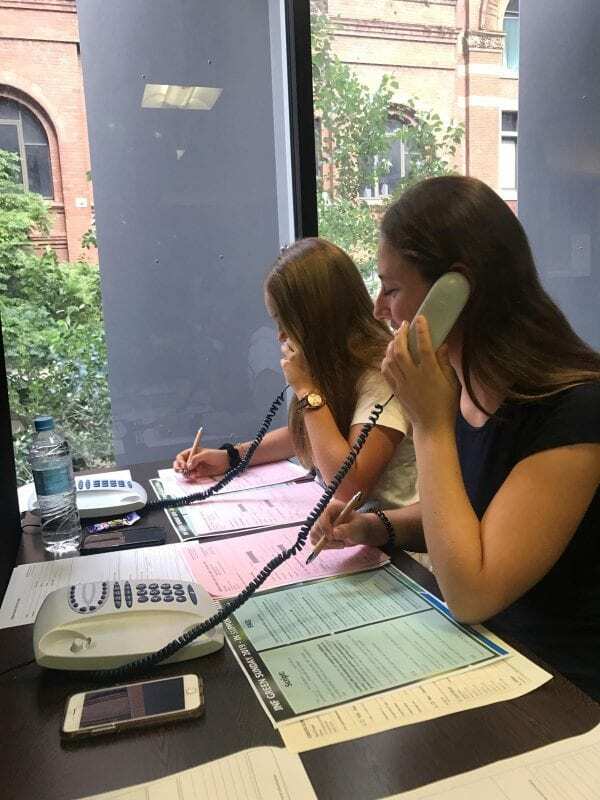 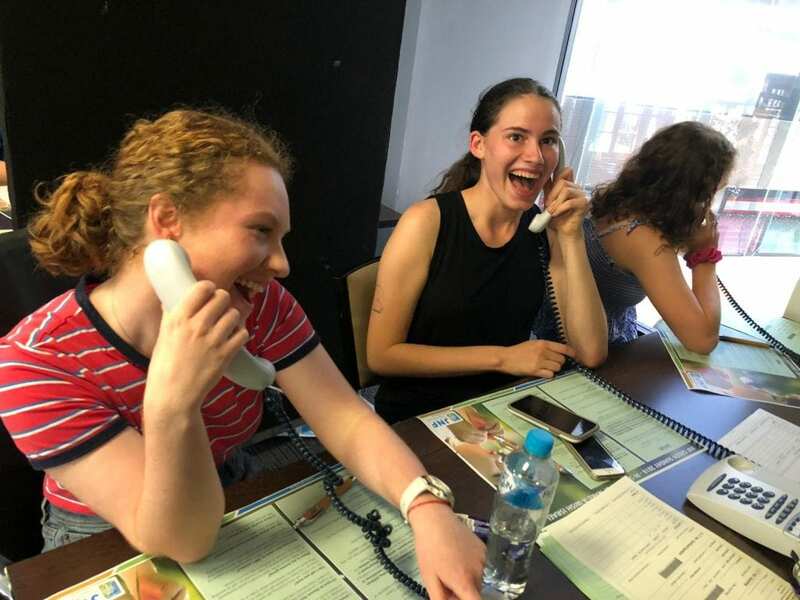 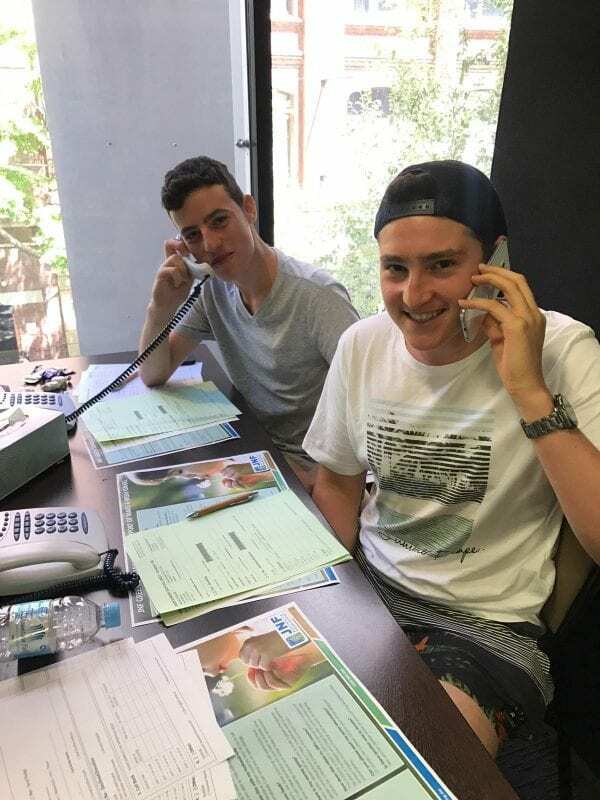 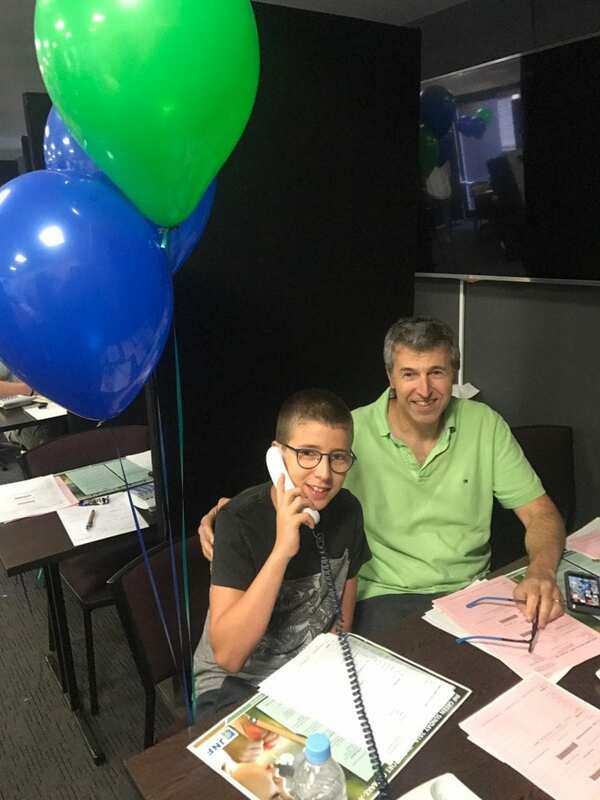 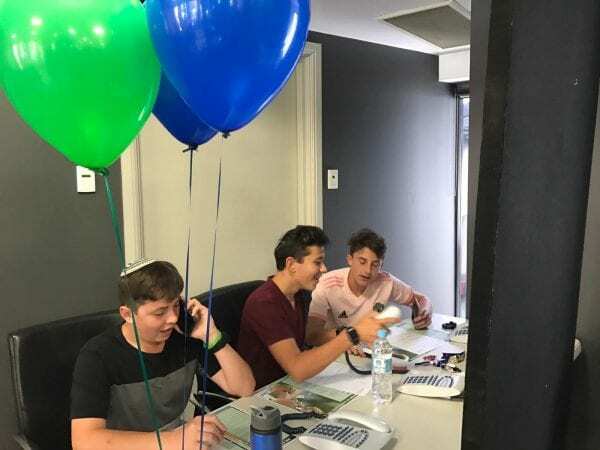 250 volunteers gave up their time in support of the NSW Green Sunday Telethon. 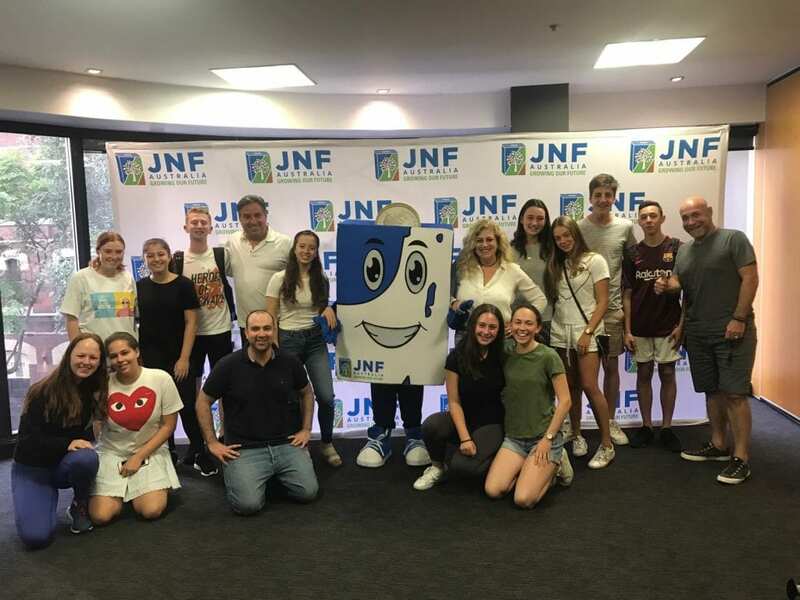 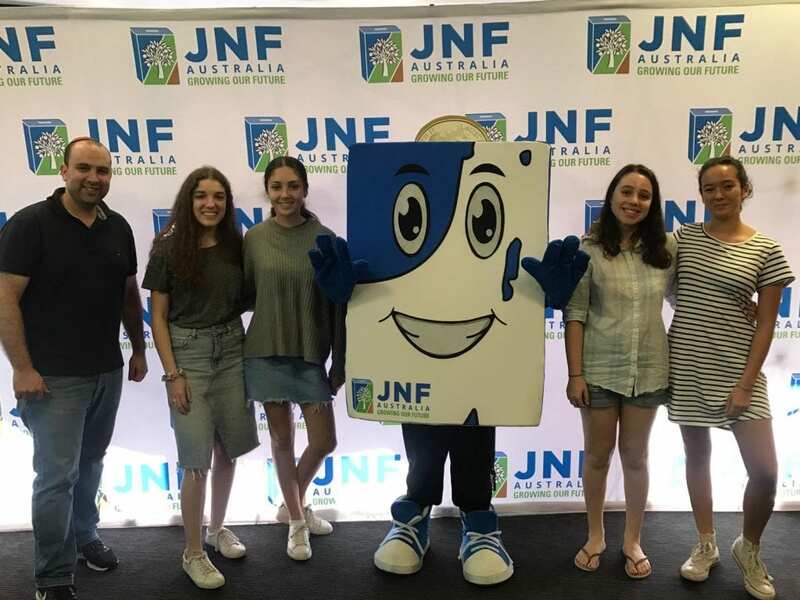 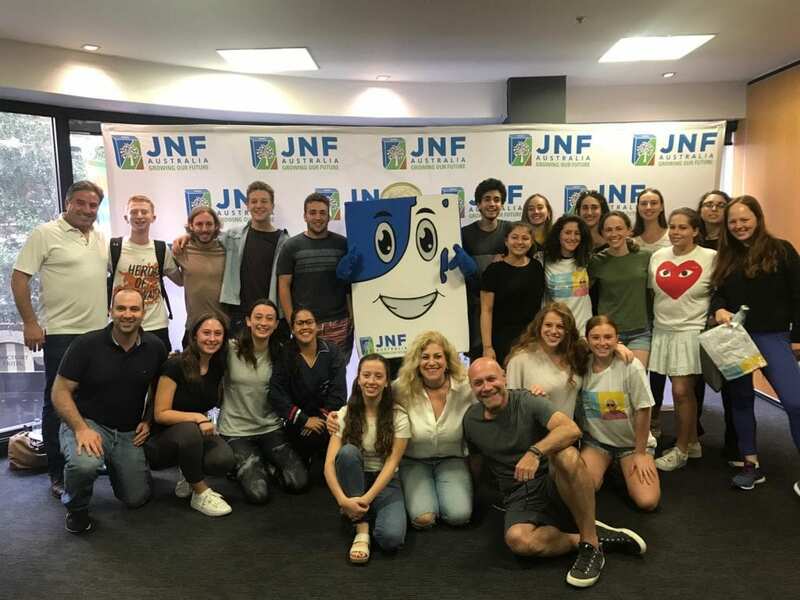 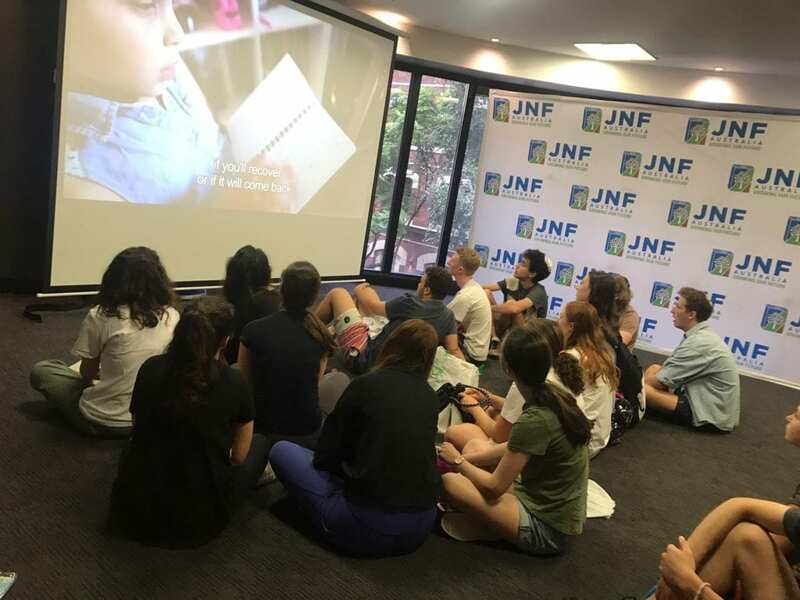 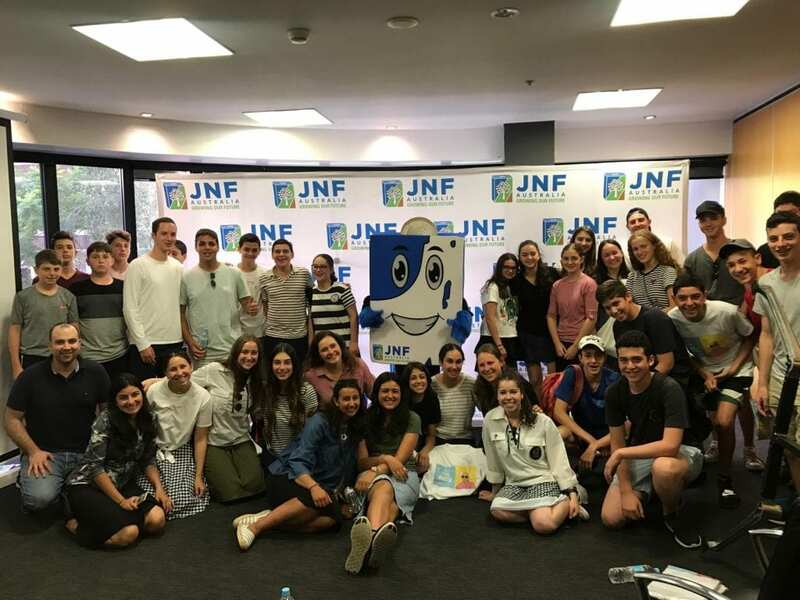 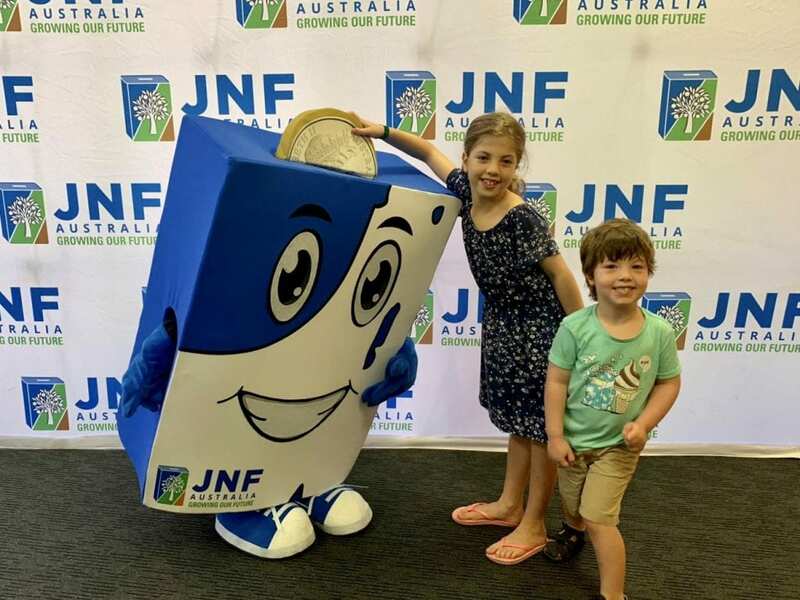 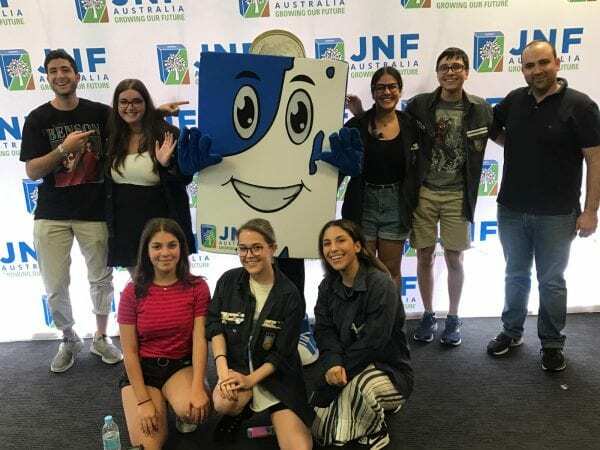 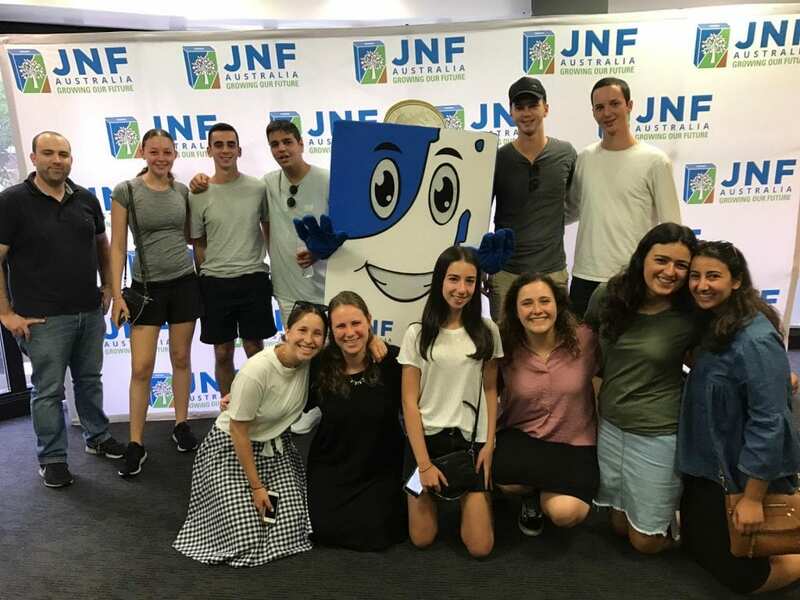 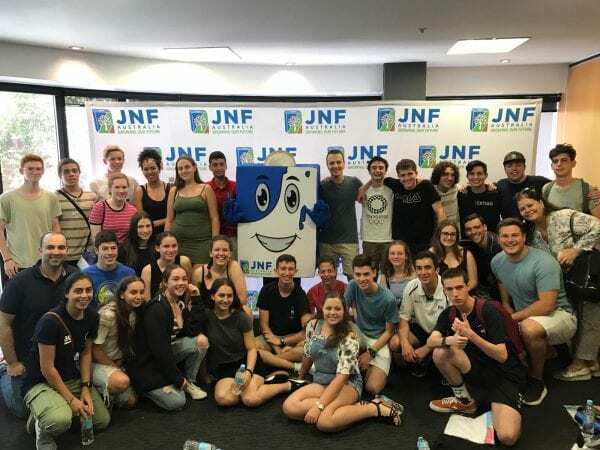 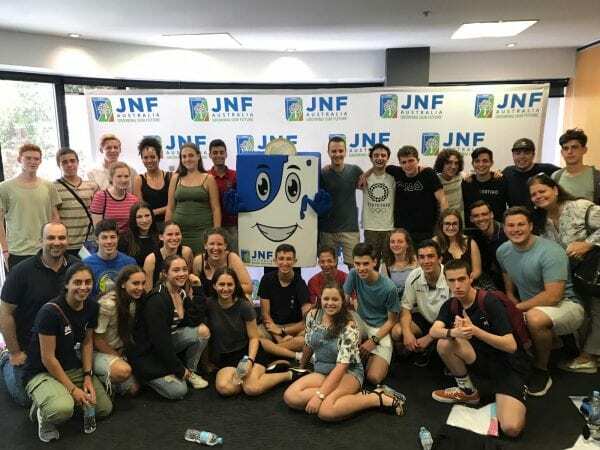 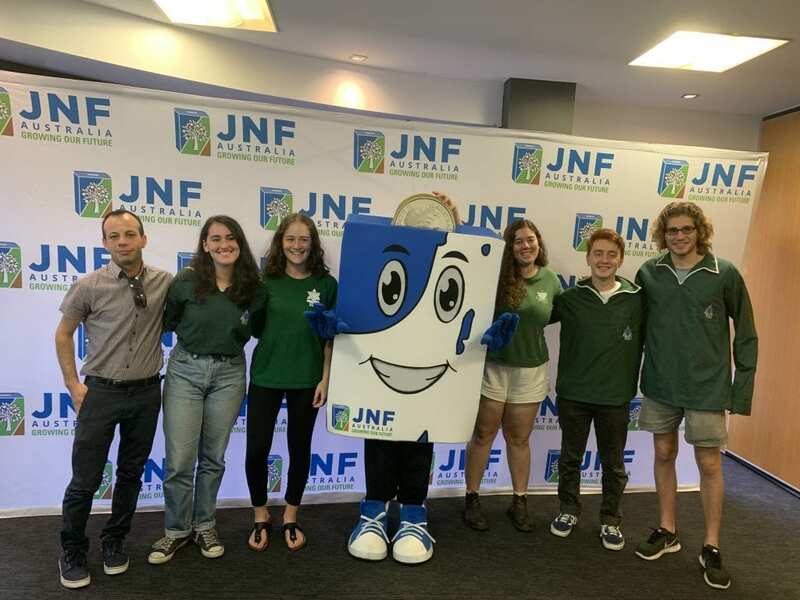 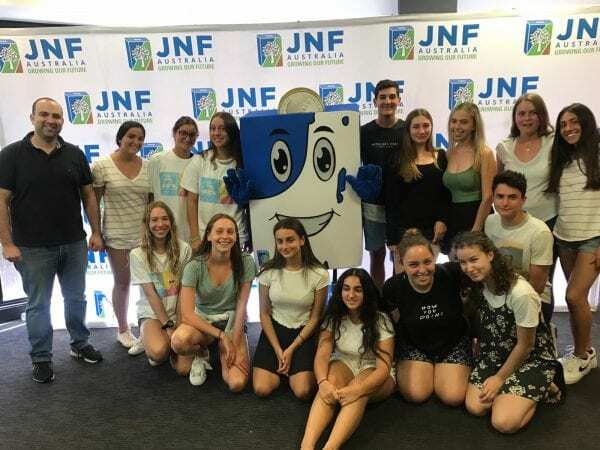 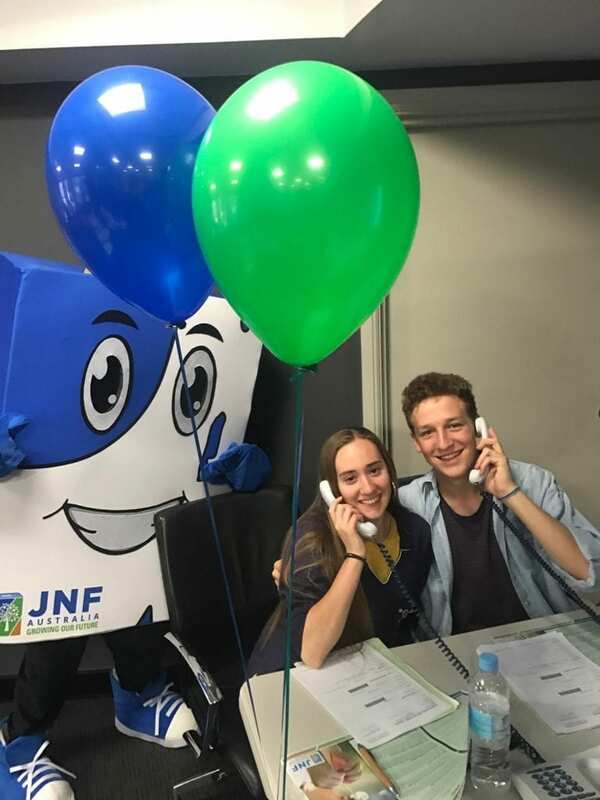 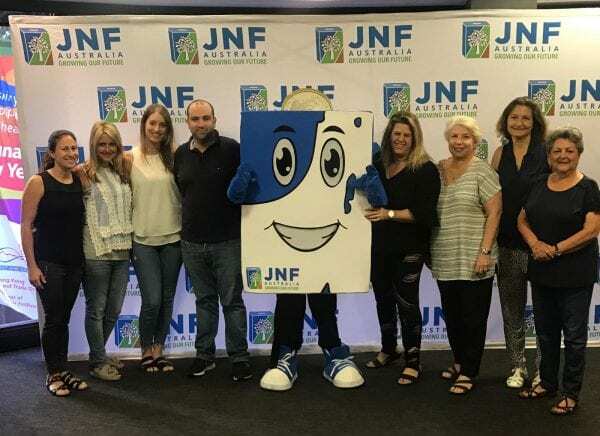 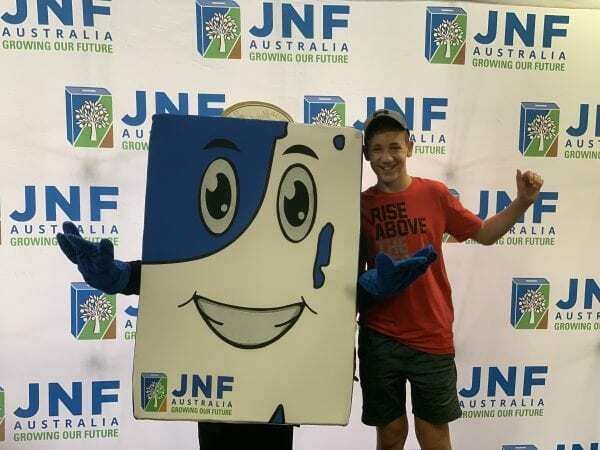 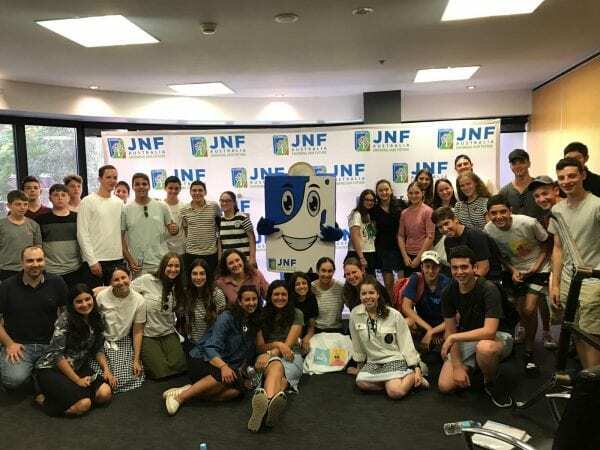 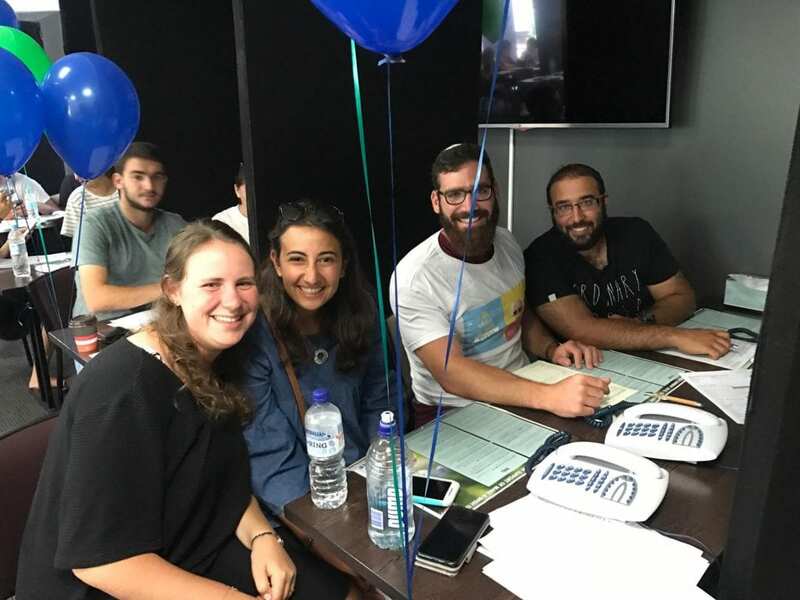 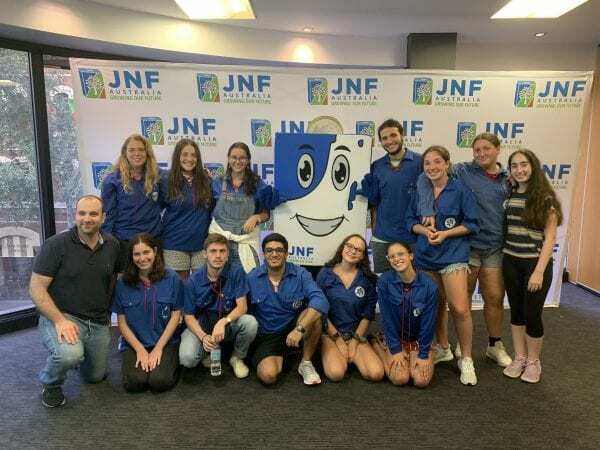 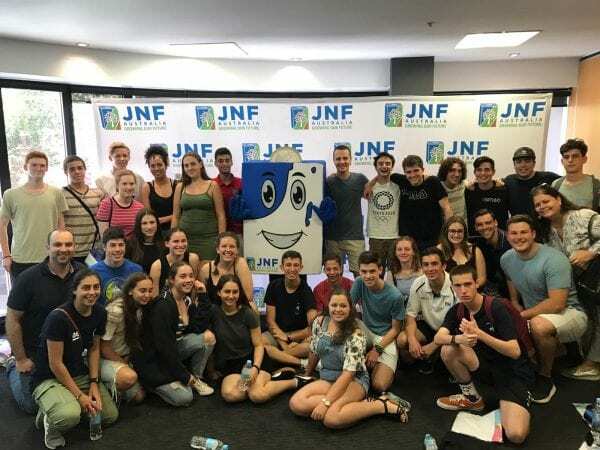 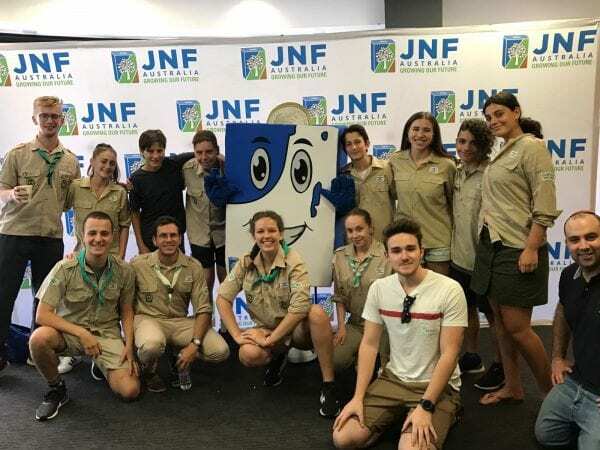 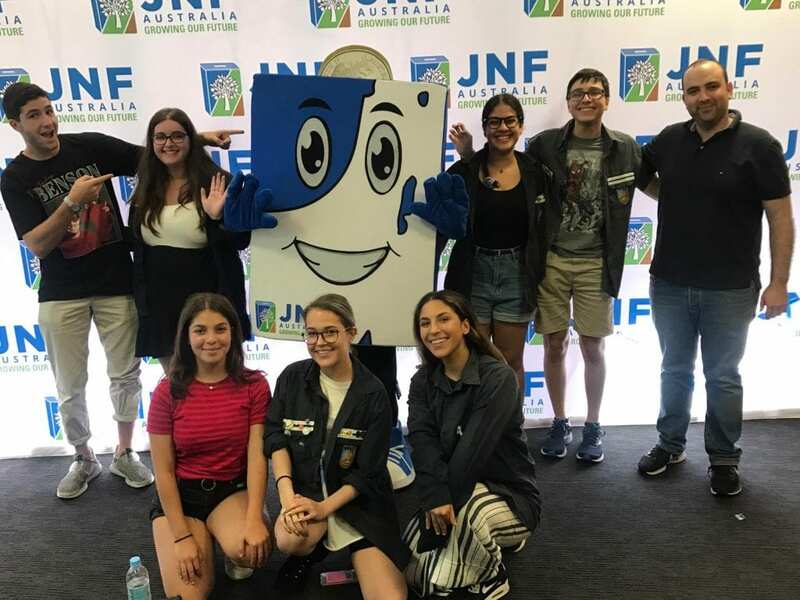 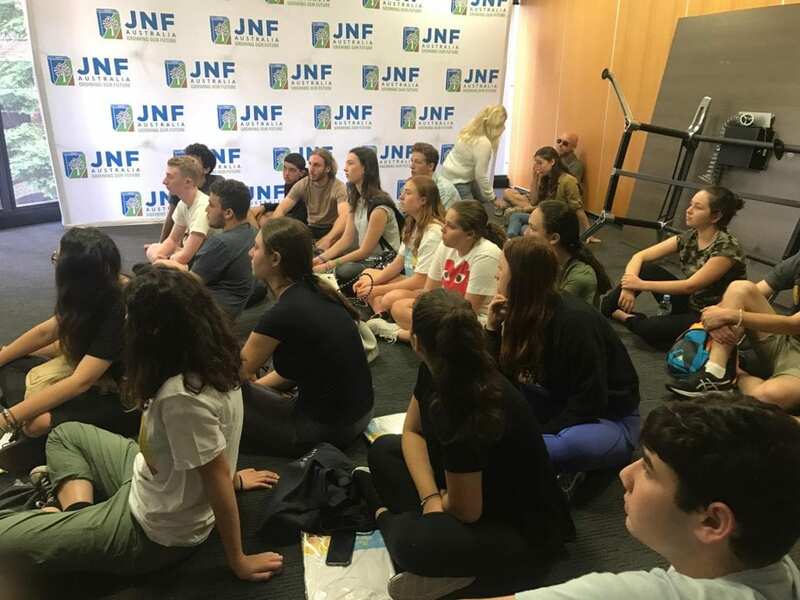 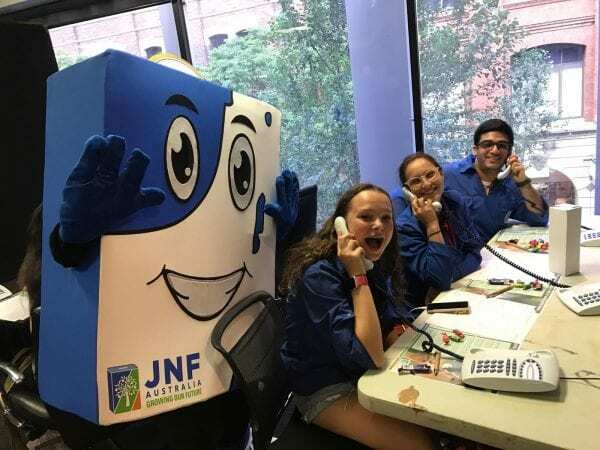 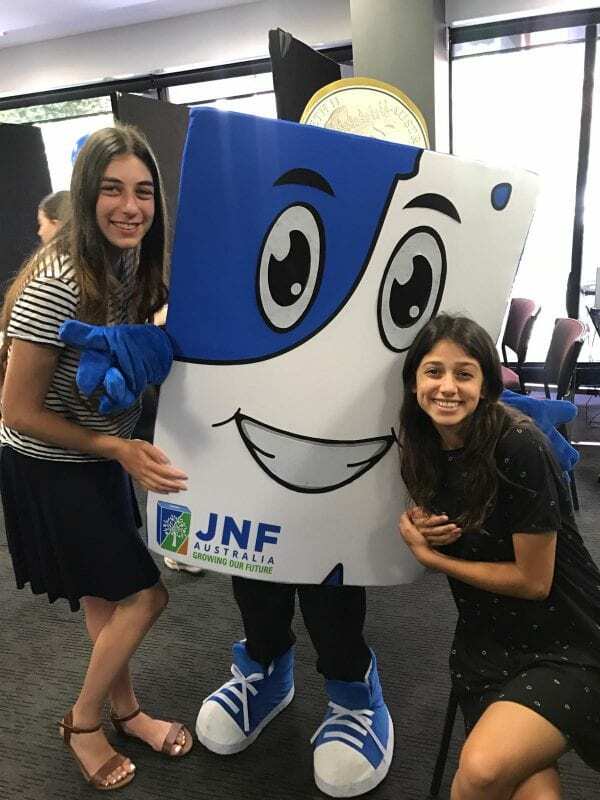 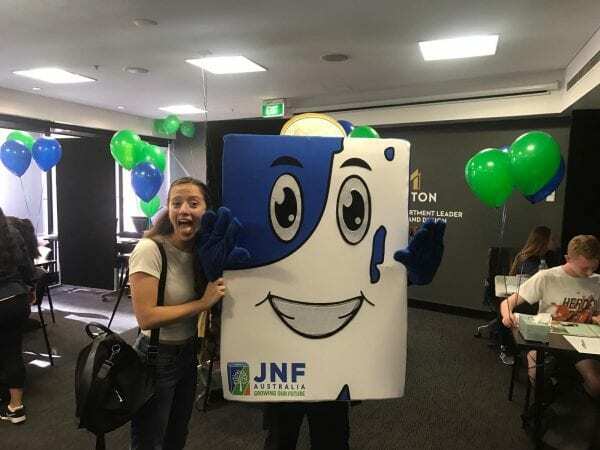 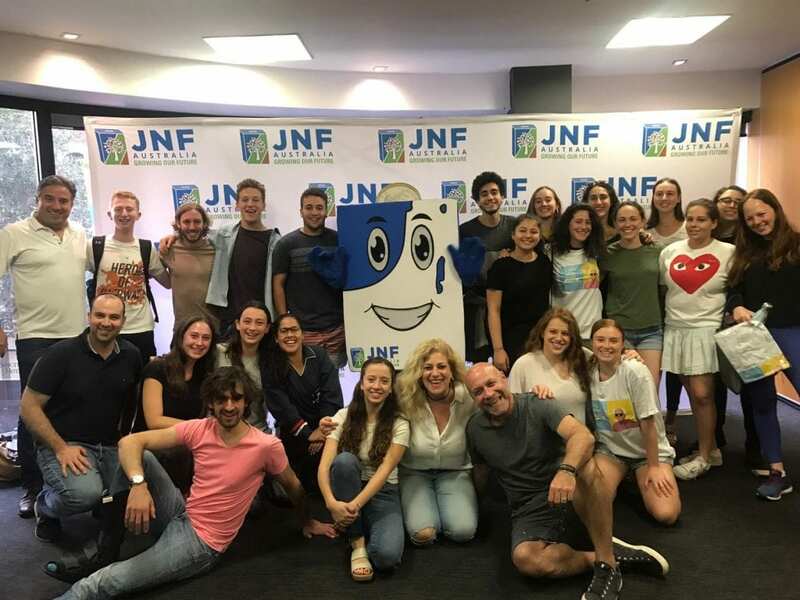 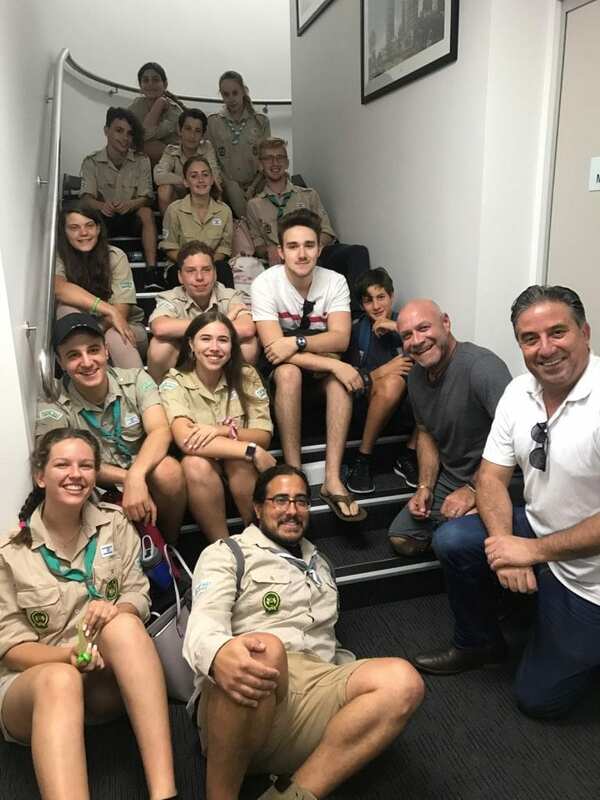 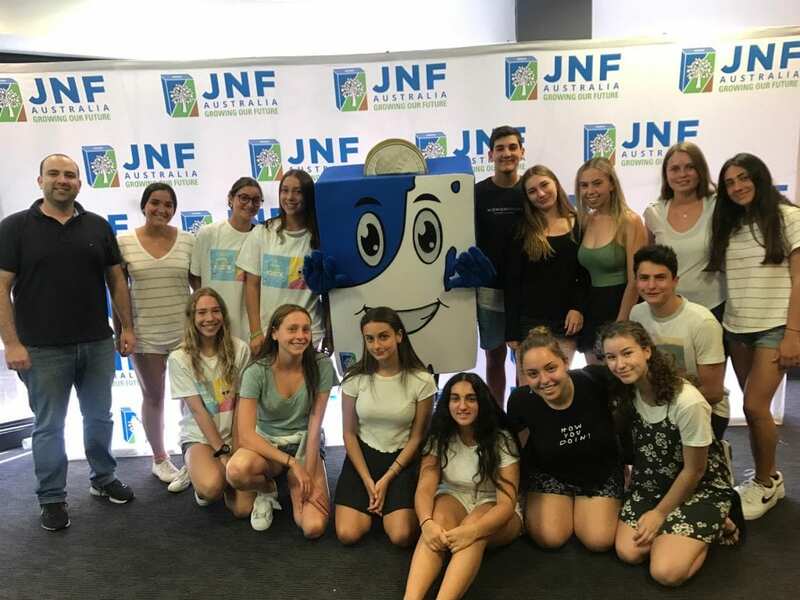 This year, JNF has partnered with Make-a-Wish Israel, raising funds for the building of a green therapeutic garden and playground at a major Israeli hospital. 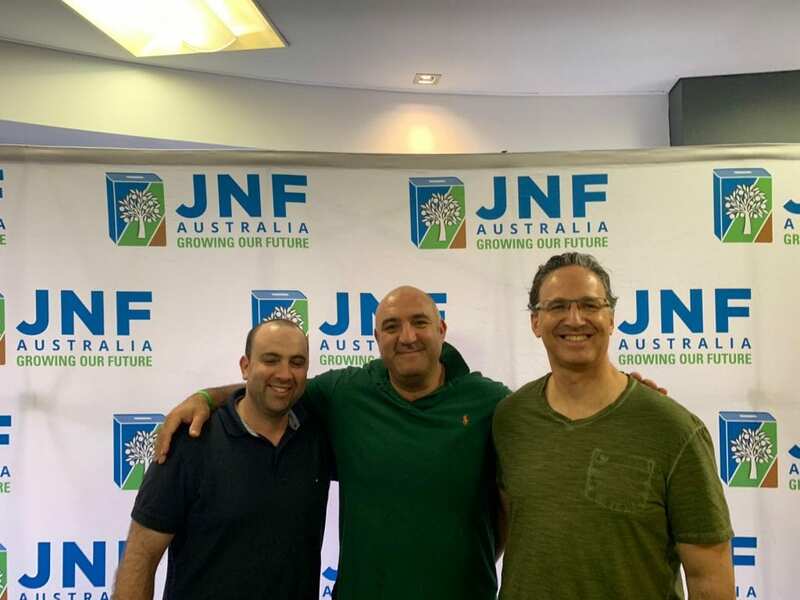 Having access to a purpose-built, green recreational area will help relieve the stress of hospital visits and provide a wonderful distraction from medical treatment and trauma. 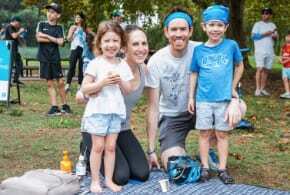 It will become a place for children to escape, heal and play. 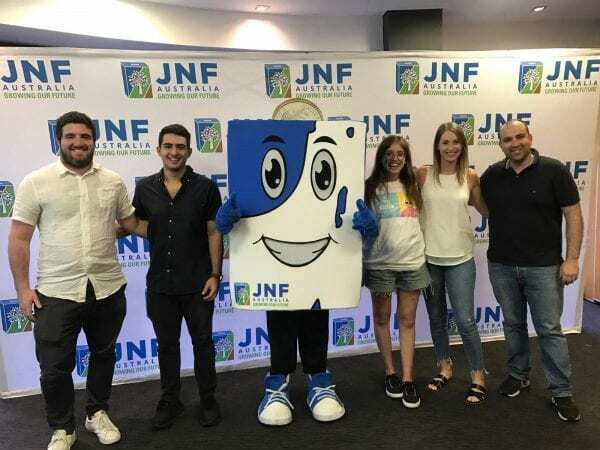 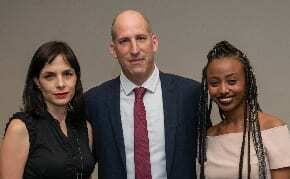 Funds will also be dedicated to granting wishes for critically ill children living in challenging environments in the South of Israel.